No one likes looking at block text on a page, so even though we are writers, it’s also important to add a little colour to spice things up. Should you just grab and image from your personal collection and then hit publish? Well I don’t because the image is actually part of the story and I’m not that good of a photographer. 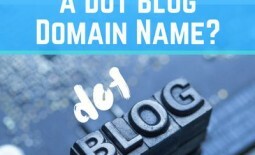 But, finding the right image for your blog post can sometimes take as much time as writing the post in the first place. Wouldn’t you prefer to be writing? Well I cheat a little, as I found some really great royalty free stock photo sites that I keep going back to over and over again. I no longer waste my time searching for the right image and usually I can find something relevant in under 10 minutes. 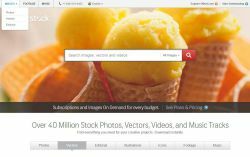 Freepik – Their focus is on vectors, however there are plenty of free stock photos and plenty of images from other sites. The licensing is usually, free commercial use with attribution although there are a few links to images on other sites that cost money. Pay close attention to the copyright terms and conditions per image. 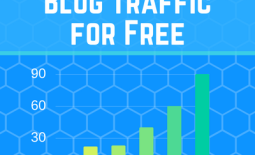 I find this site is really busy and its hard to know what’s actually free. Although, it’s a great spot for grabbing some cool icons. 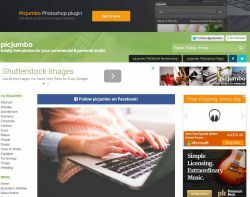 picjumbo – There are a large variety of images offered on this site. Unlike Freepik these are all free to use commercially (see terms & conditions). There are a lot of well thought out scenes to ensure your messages can be convied through the images and as a bonus there are stock photos of people, without the hassle of getting release forms signed. 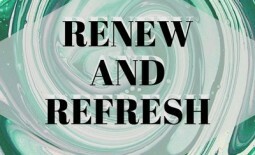 Again its a really busy site with a plethora of ads but you can pay for a premium service subscription for $6/month to stop all that clutter. Alternatively, try an ad blocker. 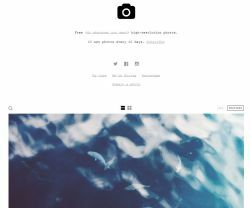 Unsplash – Offers 10 new high resolution photos every 10 days. 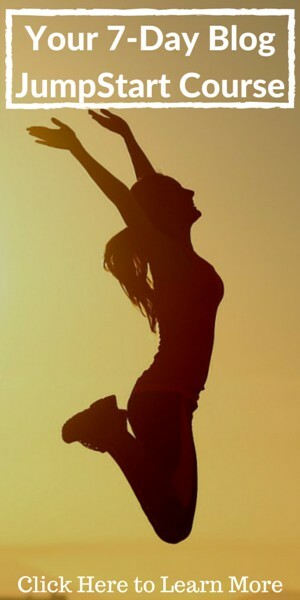 These beautiful photos are great for inspirational sites to invigorate your mind, body, soul. 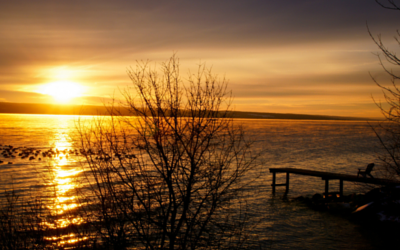 Visually rich photos make for an ideal splash page or background image. You can even contribute your own photos to the site and pay it forward to the next person. 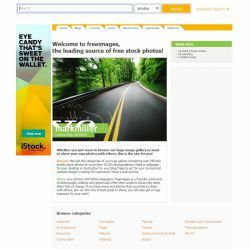 Freeimages.com formally was Stock.Xchnge and seems to be affiliated with iStockphotos as they offer their ‘premium’ examples right next to the free images you have searched for. However, if you spend the time you can find some great free images here and most have unlimited use license. As with a lot of free images sites some may require you to reference the photographer or even ask for permission when using images for commercial applications. Sometimes free isn’t always going to get you the perfect shot, so rather than compromise the image selection, there are plenty of other stock photo sites that are worth keeping in your bag of tricks. 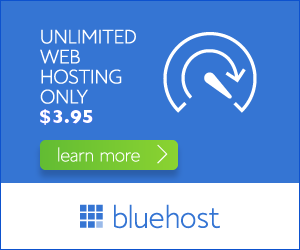 Here are some of the websites I use. Canva – Canva has become one of my favourite sites for stock photos. They claim to have a million images and all for $1 per use. 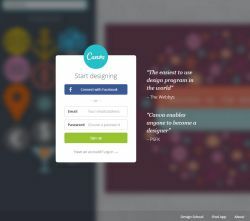 Unlike the other photo stock sites where you have unlimited use when you pay for the image, Canva has a single use license. The image its yours to use freely under the licensing agreement but only in the form that you created the Canva image. Its great for those one off applications (tweets, banners, flyers, etc) or for creating image rich meme’s. 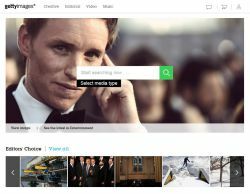 Shutterstock – Shutterstock has a similar look and feel to iStock. Besides the range of photo stock available Shutterstock also contains a large variety of vector graphics. If you are just looking for images for a special one-off project then Shutterstock’s monthly subscription offers you better value allowing you to download 25 high quality stock images a day. 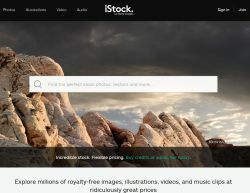 iStock – If you can’t afford the top end royalty free images then iStock is the next best thing. Getty images now owns iStock and perhaps is the dumping ground for those images that that are not of A+++ quality. Of course A+ is enough for us common folk and there is plenty of variety to choose from. The pricing structure for single images is a little high, but if you are looking for images everyday over a year, then the yearly subscription, offering 750 images per month, is great value. gettyimages – If you are in the news blogs then gettyimages is probably your best option for real-time stock photography. It’s the trusted name in the news industry and it’s the place professional photographers sell those incredible once in a life time images. gettyimages also provides high end assignments for specialist requirements when you need the quality of a professional photographer and price is no object. 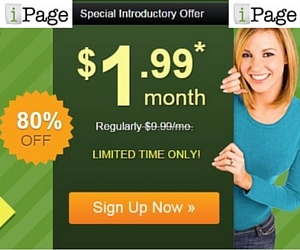 Basically gettyimages is the king of stock photography, and there price reflects that status. So there you have it, my favourite royalty free stock photo sites. Don’t be surprised if you find a few images from these sites on my blog, because I just love the quality on offer. My favourite free stock photo site is hands down, Unsplash, whilst my favourite paid stock photo website would have to be Canva, because of the great value for money they offer. As an added bonus Canva has some cool photo editing features too. Please share this link if it’s been useful to you, and FB like below. 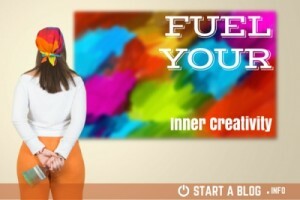 Share the post "The top 8 ways to find royalty free stock photos for your blog"